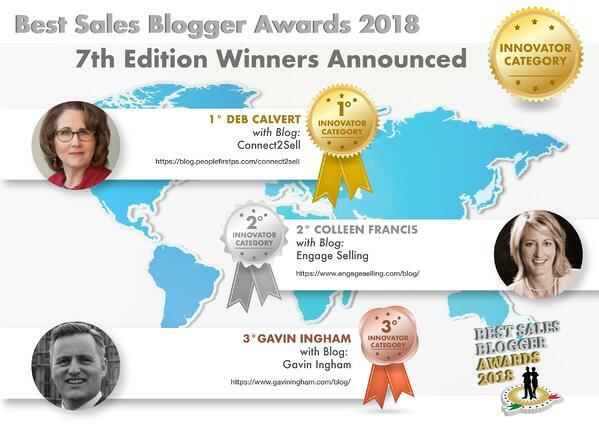 CONNECT2Sell, a blog channel of People First Productivity Solutions, has been named #1 Blog in the Innovator Category of the Best Sales Blogger Awards 2018! The honor comes from Il Commerciale - The Salesman, a community for B2B sales professionals. The awards are in their seventh year. Click here to see the finalists. 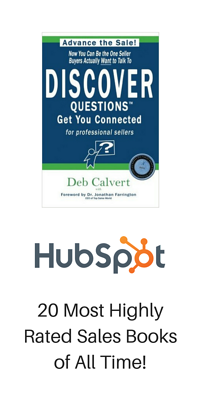 And click here to check out the award-winning CONNECT2Sell blog!